This post is about choosing a good women friendly cycle. I have thought so many things about women bike, because the road and pavement are bit noisy and not women friendly. I have tried to figure out problems and give some solutions from my point of view. Cycling provides an excellent cardio workout and physical exercise for both regular cyclists and leisure bikers. 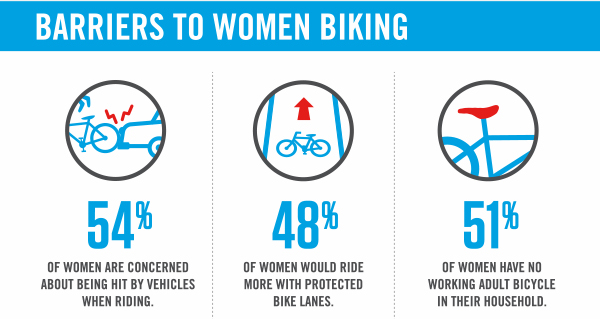 To choosing a bike, women face a number of different challenges compared to men. 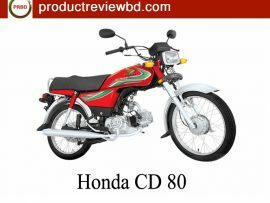 Most bikes manufacture built bike or motorcycle to fit a man’s body, women may have trouble finding a comfortable bike. On average, women have longer legs and shorter torsos than men of the same height. So try dissimilar models to find one that fits, especially designed just for women. Whether it is a unisex bike or a women’s specific fit. 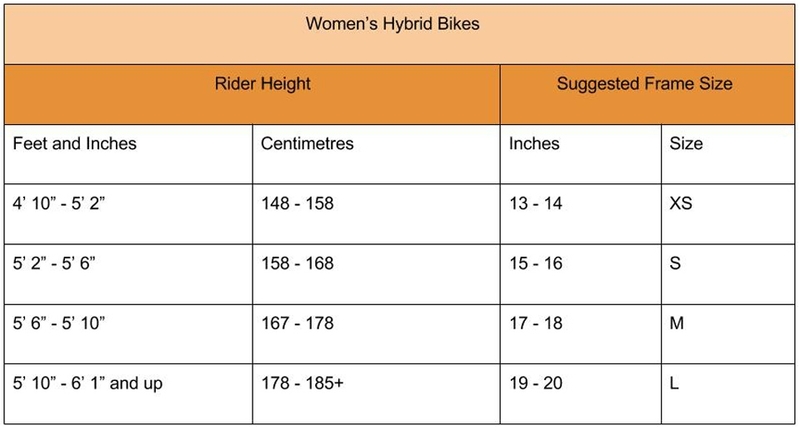 Now let’s come to the point, female specific bikes should have a shorter top tube, narrower handlebars and female specific saddles for physical specifications. Some bike shops have WSD bike for women. 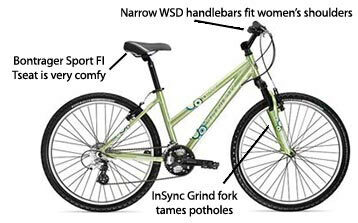 Those bikes are marked with WSD are custom-made to fit a women’s body. Seat or saddle comfort, how to choose a saddle to suit you and your riding. 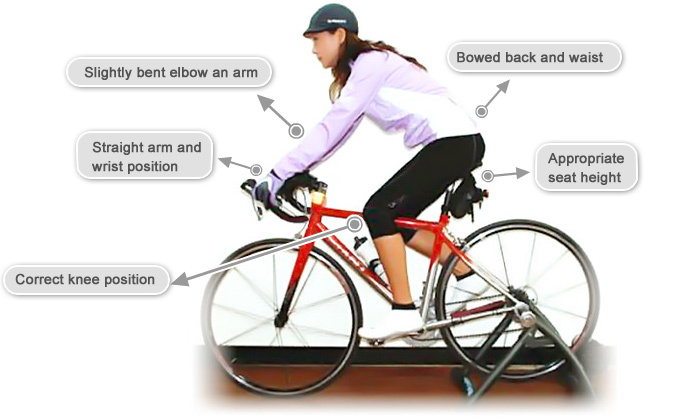 Saddle uneasiness is the main problem of cycling complaint from women without experiencing numbness, pain or discomfort. The accurate and exact saddle can turn riding into enjoyment. 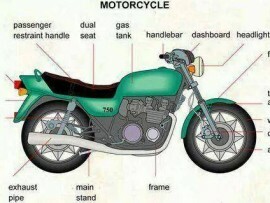 At first, sit on several different bikes until you find a comfortable seat. Women need a wider seat than men. Because, women have wider hips and other anatomical differences. Look the female pelvis, Sit Bones are wider at the back and then get narrow at the front. 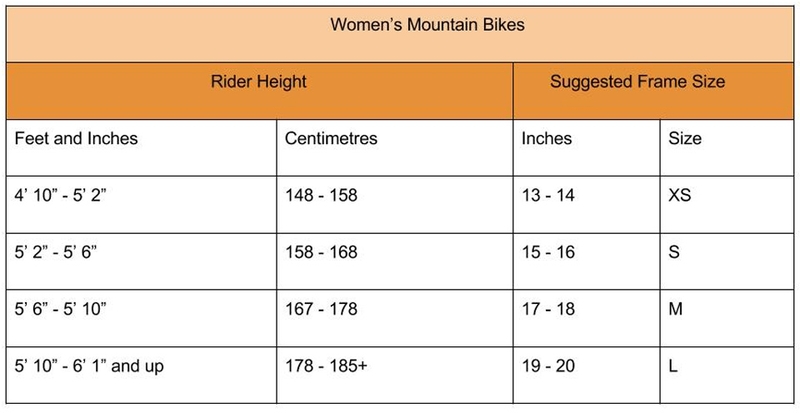 So you must look forward on saddle shapes which is comfortable for you. Check the width of the handlebars. 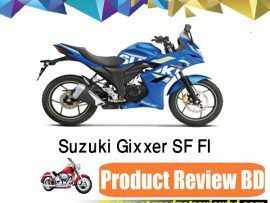 According to our review on different cycle, men’s bikes tend to have handlebars as long as 40-41 centimeters, which is too wide for most women. So, look for handlebars measuring 36 to 38 centimeters to enjoy improved stability and comfort. So the formula for choosing the right handlebars is, the smaller your shoulders and frame, the narrower your handlebars should be. Attempt different bikes, before buy on your nearest local cycle store to compare reach. Reach is the distance between the seat and the handlebars. It is recommended that, you should choose handlebars based on your height and the length of your arms. 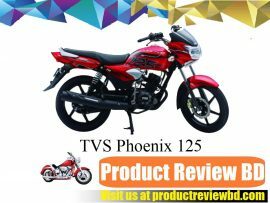 If you could sit comfortably on bike and reach the handlebars without slouching or stretching, and then it will best fit in you. Your elbows will be slightly bent when the reach measurement fits just right. Most women cyclists’ complaint is that the gears are too large for their hands. 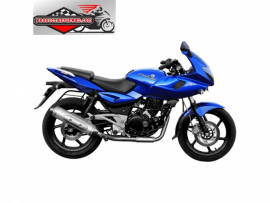 So, sit on the seat of the bike, and make sure you can securely trigger the brakes and engage all gears without excess strain. 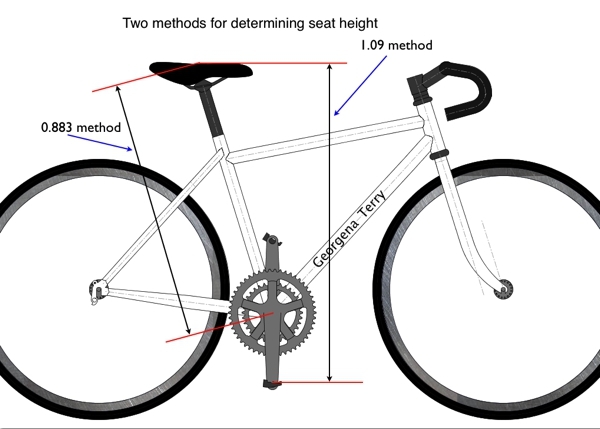 Adjust and tune the seat height to confirm it will fit your body height and structure. The seat should be placed in right position so your knee is slightly bent when the pedal is at the lowest point. 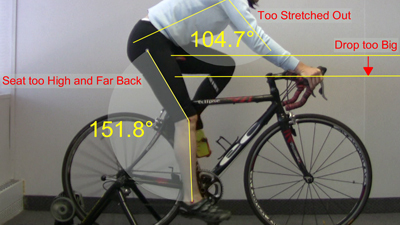 Too high saddle will take your weight off the pedals and place more weight on the saddle. It will also cause your hips in pain. A foldable bike that you can fit in your car and you can easily handle it and tackle it on rough path. I would agree that a bike that weighs too much isn’t a good thing. There are pros and cons to that argument. Try to avoid bikes that are too heavy for you to move or transport safely and comfortably. 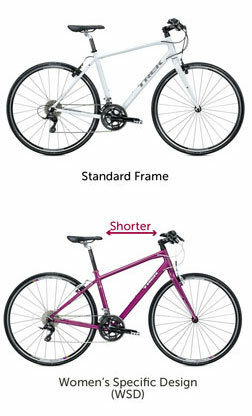 As a universal rule, if you are shorter than about 5feet 5inch (165 cm) then choose smaller frame sizes. Choosing the correct frame size can be confusing, especially since female mentioned frame sizes vary between manufacturers and models. Some local bike shops like CycleLife.Exclusive and LionCycle independent dealers provide bike fitting services and will help you get the best set-up. 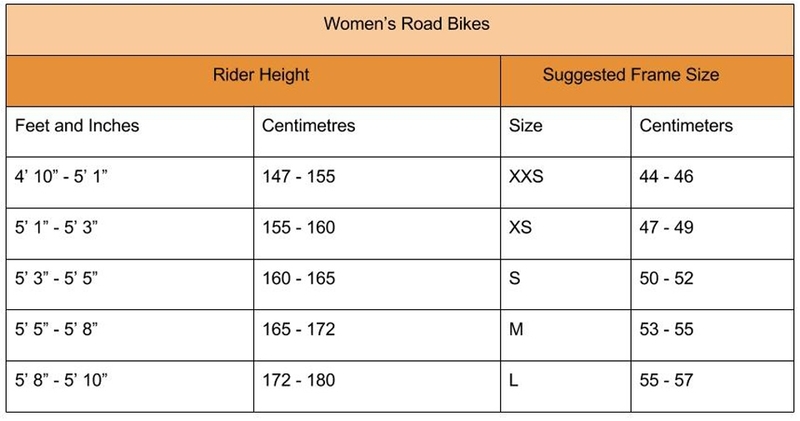 Make sure you test things for comfort and safe handling yourself, and lets see sizing guidelines before making a decision on which bike is suitable for you. Whichever kind of bicycle you choose, be mindful of its ability to be adapted to different tasks, within reason. Today, a range of features are brought to you by many bicycles manufacturers. you need to be attentive to both the road and it’s other users. Keep your eyes for fellow cyclists, motorists, parked cars and pedestrians with their unruly dogs, prams and children. 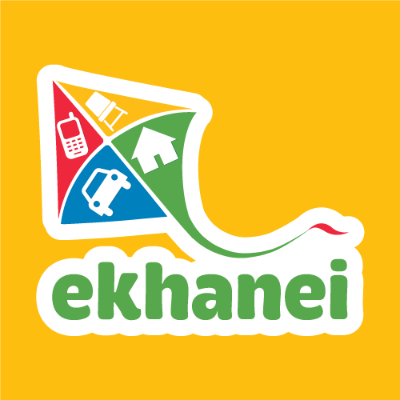 it is important you are aware of the Highway rules and law of cycling. For your safety and rode rules put on LIGHTS. Even if you just cycle in the daytime, it’s worth having a set of lights with you at all times. Finally don’t forget to bike your lock. Take your bike friendly accessories on riding. Female cyclists might fear sexual assault and harassment. The Women’s Cycling Survey found that 13 percent of women said “stranger attacks” were a concern. 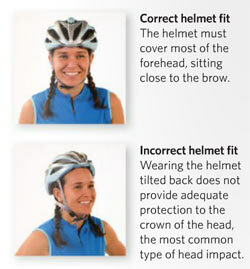 Correct helmet fit: a selection of WSD helmets is a great matter too. Try to choose for you one for your security. At the end of the day, no factor will influence your desire for bicycle riding more than your passion for the bicycle. When it comes to buying a ladies bicycle, above all else make an emotional decision. When you buy from online bike store or any local bike shop, you need to LOVE your bicycle. A natural and relaxed fit allows you to ride longer, safer and more capably. If you buy a new bicycle make sure you’re on the right size bike and a comfy seat from the start.